Ted Cruz and Marco Rubio try to position themselves as the anyone-but-Trump alternative. A decision is expected in April. 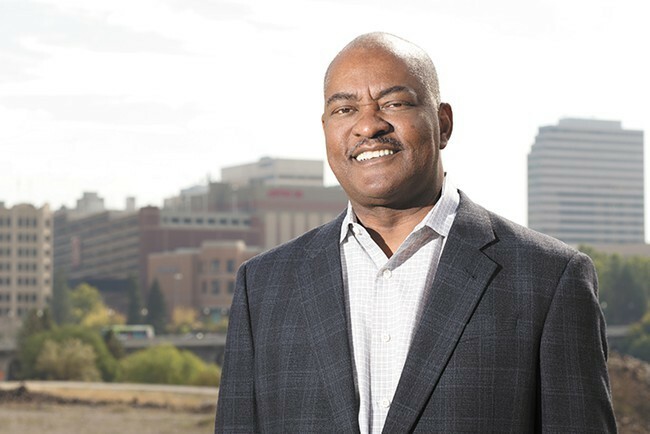 (KXLY) The university has been searching for a new president since Elson Floyd died of cancer in June.